The landing place of the Mayflower and the Pilgrims, best-known for its clam chowder, fish and chips, baked beans and lobsters, is the next stop for the Society of American Florists’ 1-Day Profit Blast. 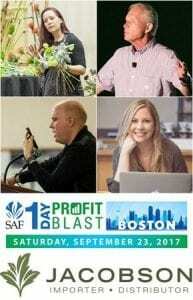 Sponsored by Jacobson Floral Supply on Saturday, Sept. 23, SAF’s 1-Day Profit Blast in Boston packs design, delivery strategies, customer service training and social media marketing into an 8-hour educational event, along with a Supplier Showcase and networking. 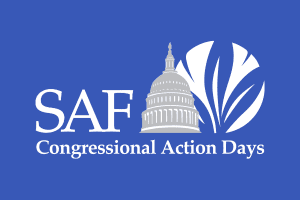 In addition, SAF’s 1-Day Profit Blast in Boston offers a low registration fee ($139 for SAF members by Sept. 14 and $99 for each additional registrant from the same company), to entice shop owners to bring staff. 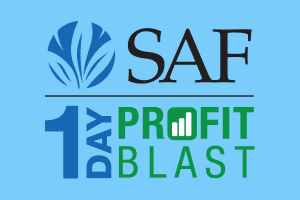 Participants of SAF’s 1-Day Profit Blast in St. Louis in July give the event rave reviews. In Boston, Laura Daluga, AIFD, will present “Exceeding the Design Demands of Today’s Gift Givers,” sponsored by Smithers-Oasis. Daluga, a fourth-generation floral designer and owner of Department of Floristry, will apply her signature sculptural design style to five key consumer movements: sustainable design, co-creation, made for me, fighting for a cause and subscription-based products. 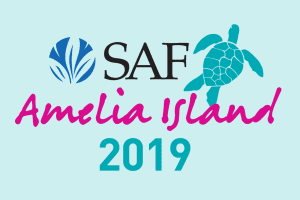 Sponsored by Smithers-Oasis, Daluga will show attendees specific ways to design and promote sustainable floral arrangements, embrace the DYO (design your own) movement, interpret personal style in designs, attract millennials through cause-based design and much more. 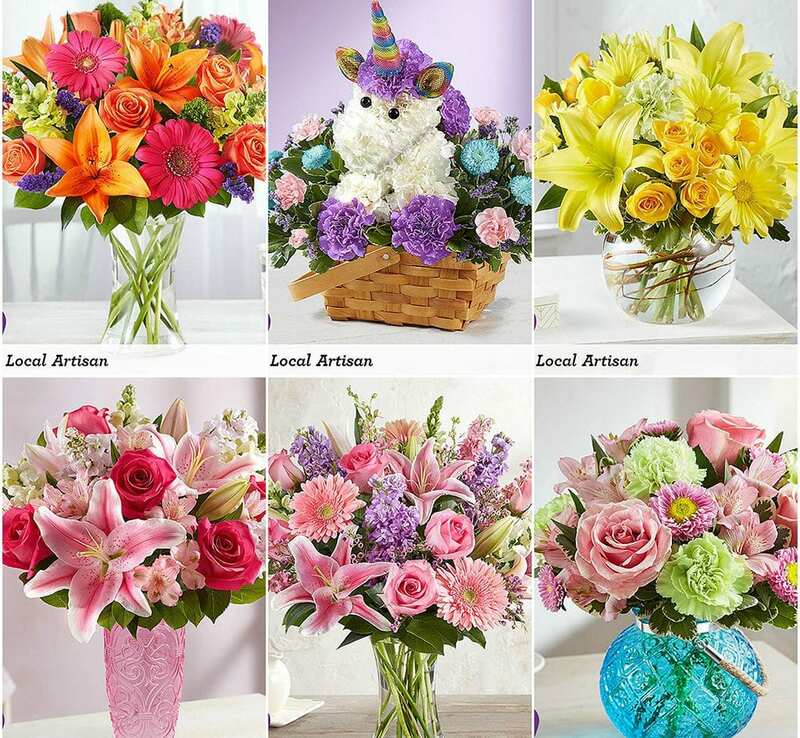 Paul Goodman, MBA, CPA, PFCI, president of Floral Finance Business Services, will present “A Roadmap for Profitable Deliveries.” He will reveal best practices to minimize labor and vehicle costs, tips to increase volume, and pricing strategies to turn last-minute orders and other special requests into money-making opportunities. 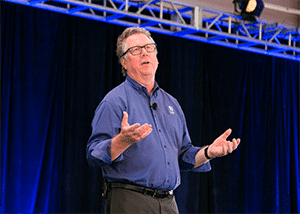 Tim Huckabee, president of FloralStrategies, LLC, will present “Build the Perfect Sales Script,” during which he’ll make mystery shopper calls to real florist shops and dissect the customer service received. 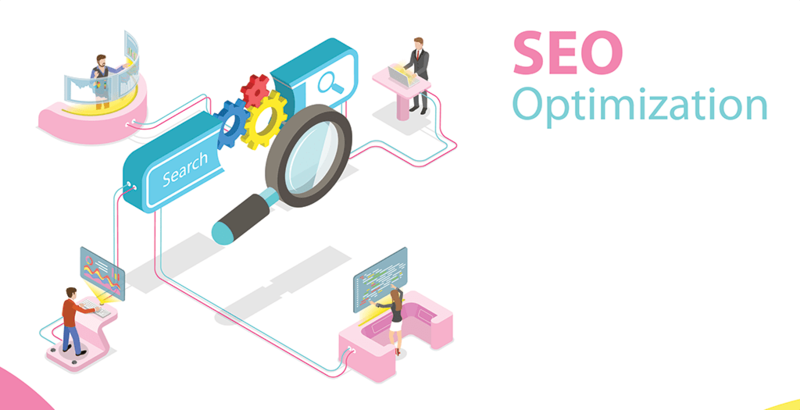 Crystal Vilkaitis, founder of the Social Edge, will present “The Social Selling Mindset” and guide participants to success in social media marketing. 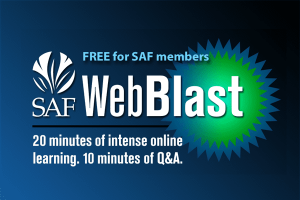 Early SAF 1-Day Profit Blast in Boston registration ends Sept. 14 and saves you $60. Register now. 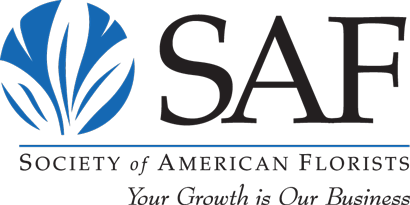 Save the Date: SAF 1-Day Profit Blast in Louisville, Kentucky is scheduled for Saturday, Nov. 4 and is underwritten by the Bill Doran Company.